Every Friday we go find someone in our area with our logo on their trunk. 😉 We put a sticker on all of our vehicles before we sell them & as long as you buy from us and you don’t take that sticker off the back, you could win a $50 gas card! Today our winner was Terri! Alyssa & James chased her to Sonic! See all of our GMC Terrain Inventory. 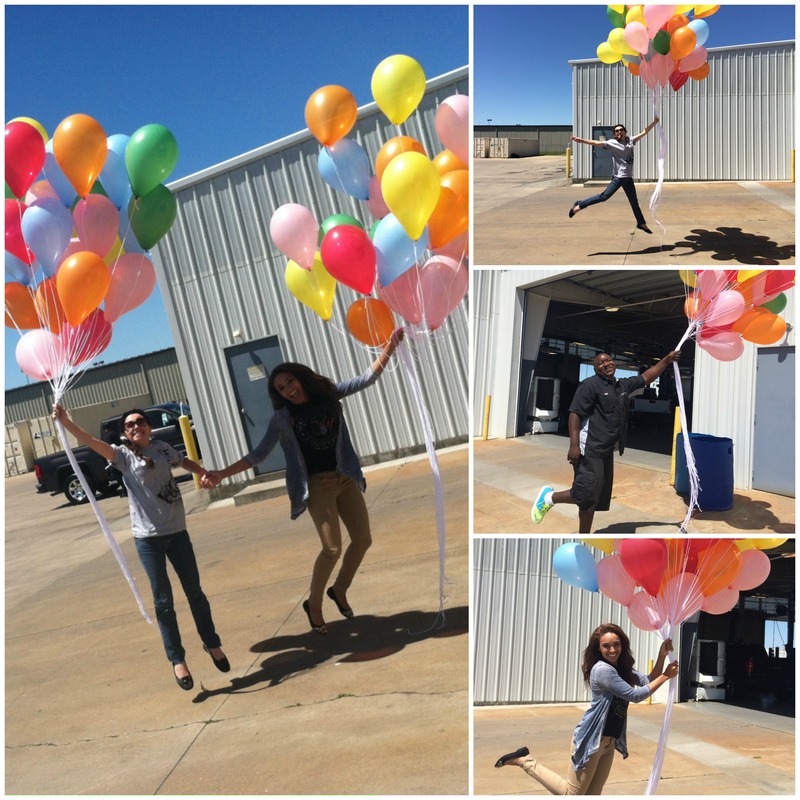 It’s a Beautiful Friday in Fort Smith Arkansas! 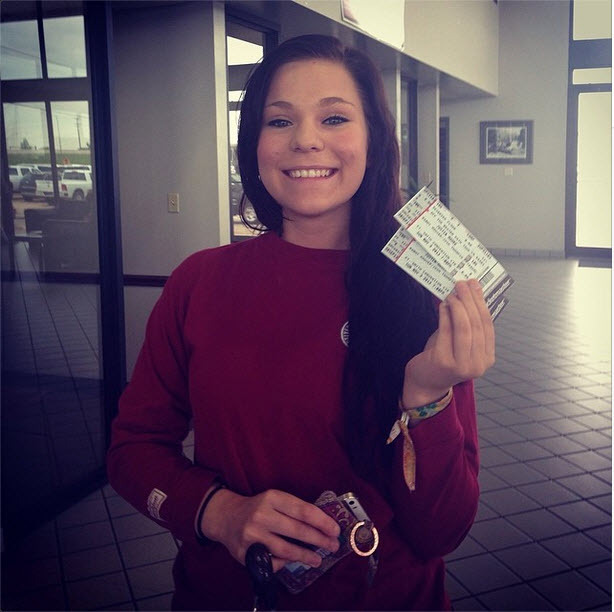 Nikki won Justin Moore tickets yesterday! 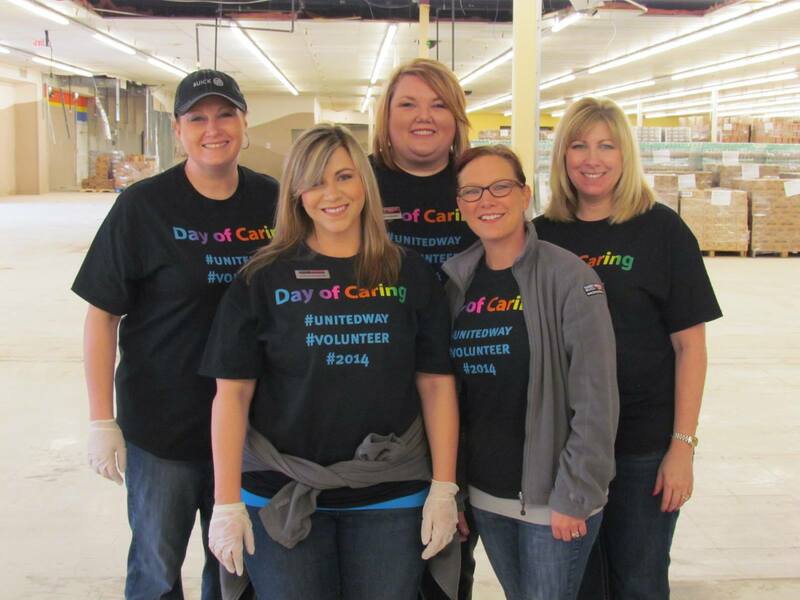 We LOVED volunteering at the River Valley Regional Food Bank on Tuesday for the United Way of Fort Smith’s Day of Caring. It was a huge success. We were just a few of among over 750 volunteers at various project sites throughout Fort Smith & the River Valley. It’s been an action packed week! It was also Administrative Professional’s Day on Wednesday. There’s a big sale going on this weekend & ESPN radio will be here too! Check out our weekend deals on new Buick & GMC. 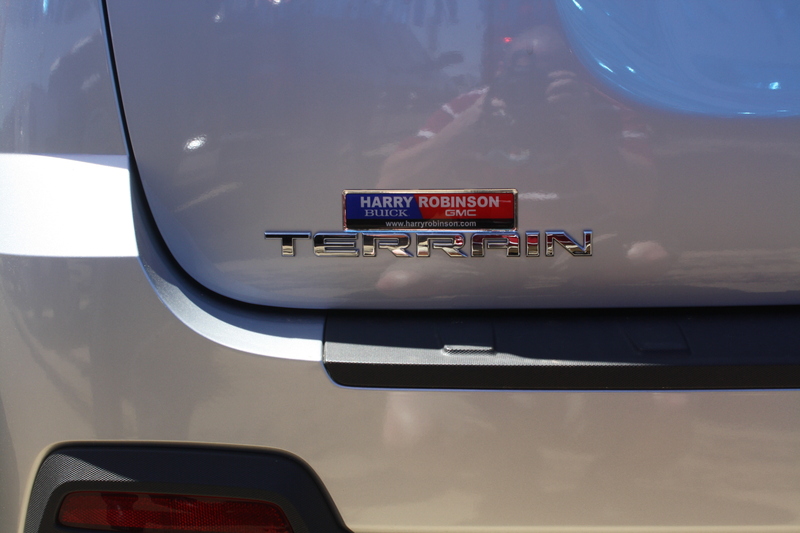 We also have over 150 used vehicles in stock & priced to sell fast. Give Alyssa a call 479-646-8600 or text 479-629-2705 or email her alyssas@harryrobinson.com if you have any questions or are ready to schedule a test drive. Have a great weekend. Have as much fun as you possibly can & stay safe. It’s tornado season..ain’t nobody got time for that!